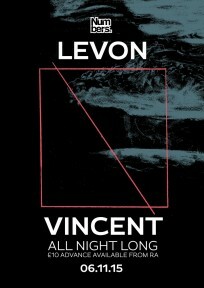 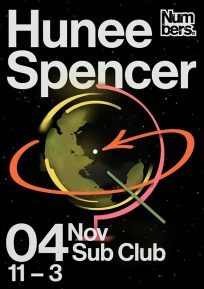 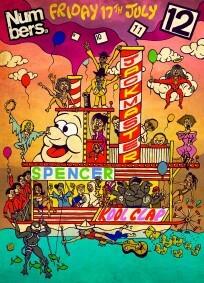 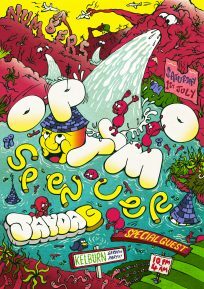 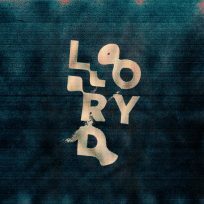 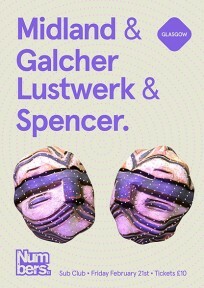 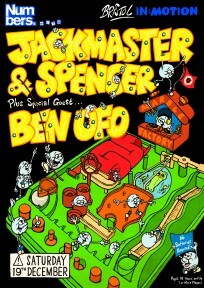 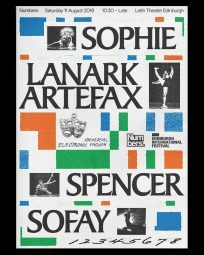 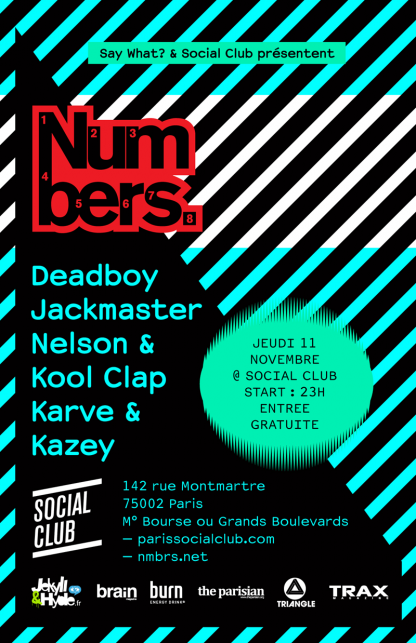 Catch us at the legendary Social Club in Paris on Thursday November 11. 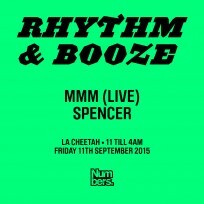 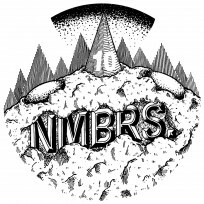 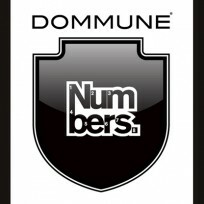 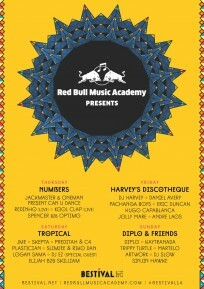 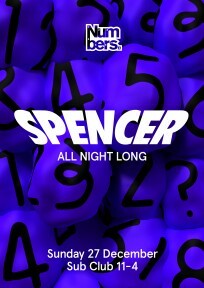 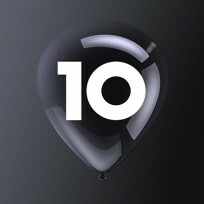 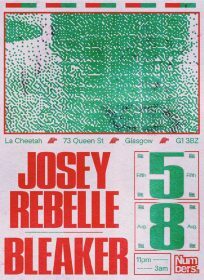 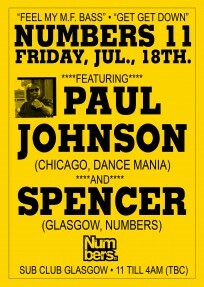 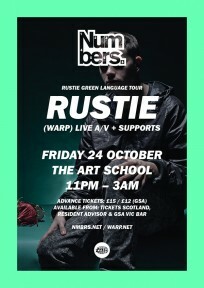 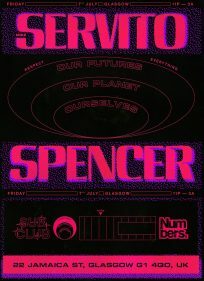 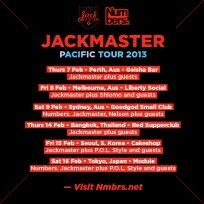 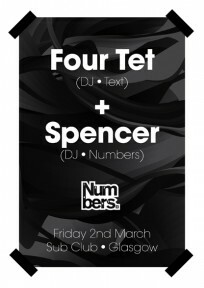 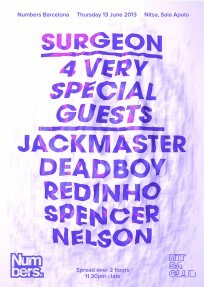 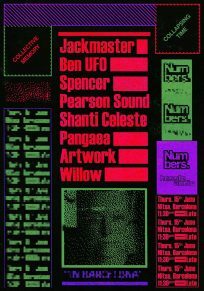 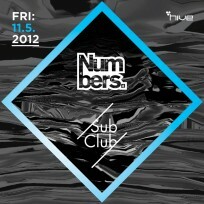 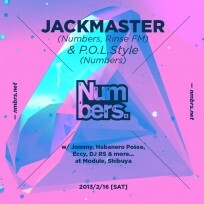 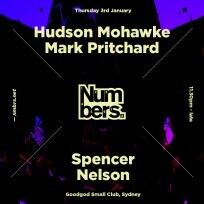 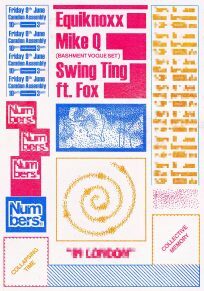 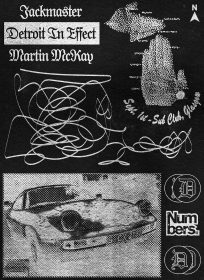 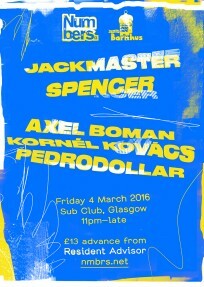 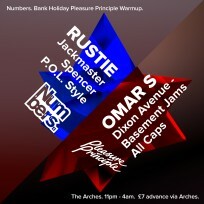 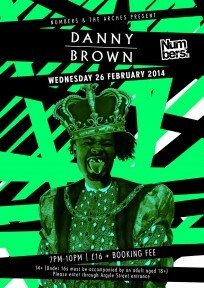 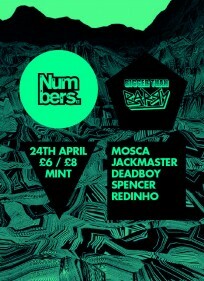 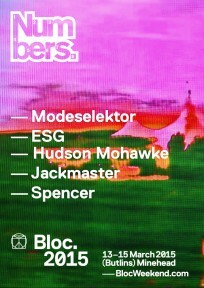 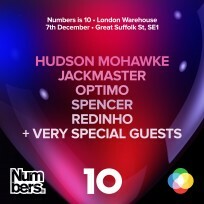 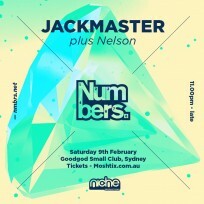 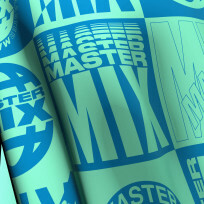 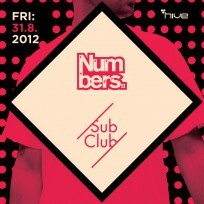 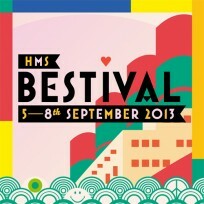 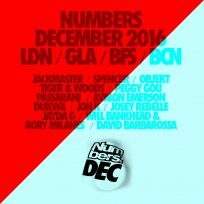 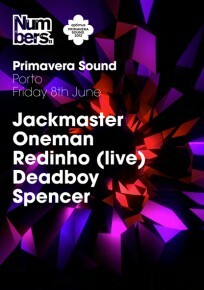 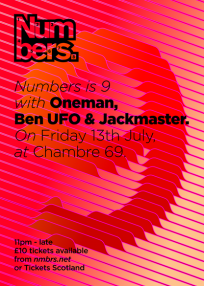 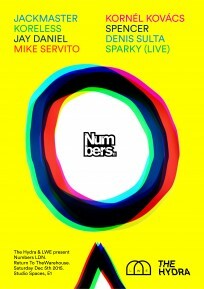 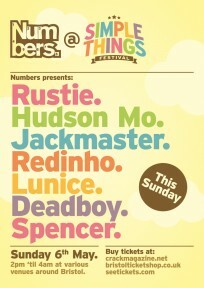 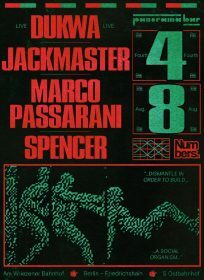 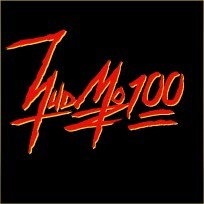 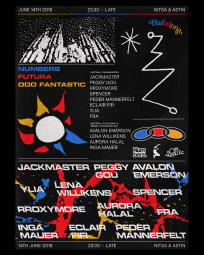 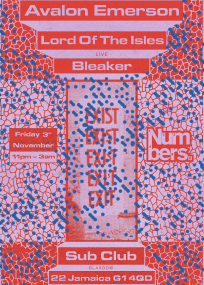 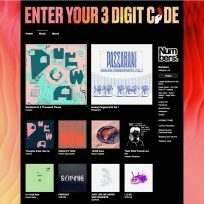 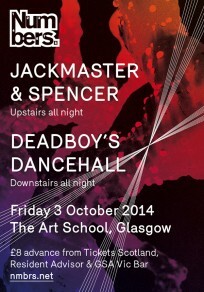 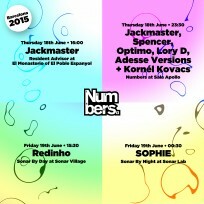 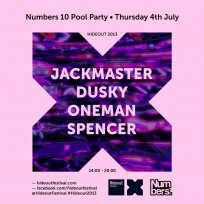 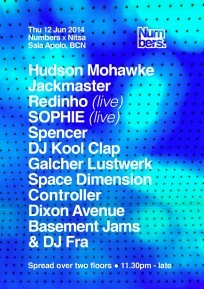 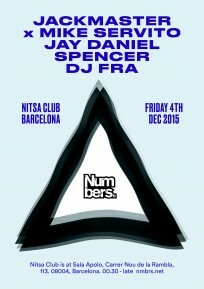 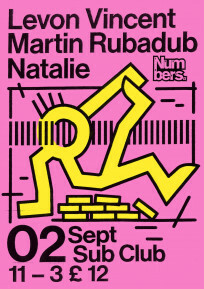 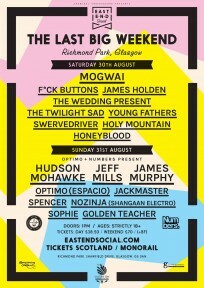 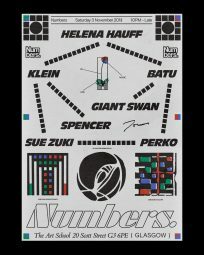 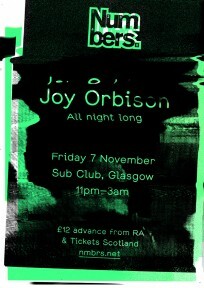 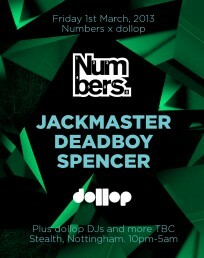 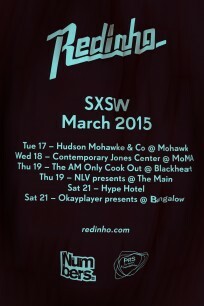 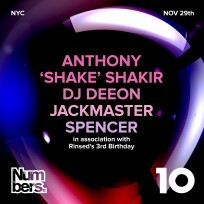 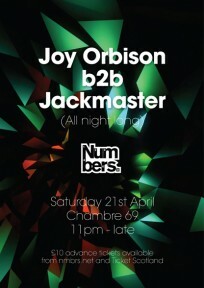 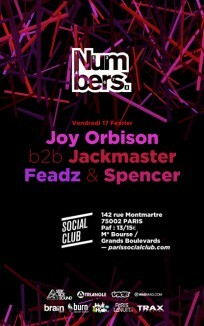 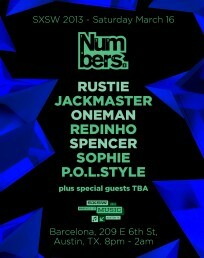 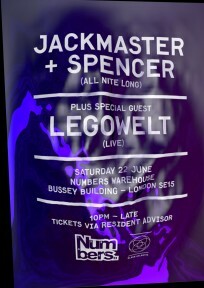 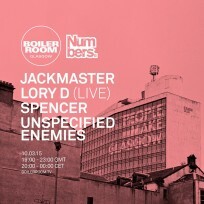 Repping Numbers will be Deadboy, Jackmaster, Nelson and our man Kool Clap (More info on this guy soon). 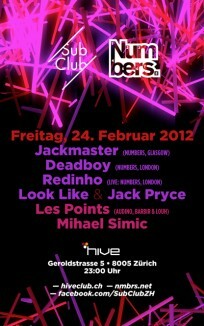 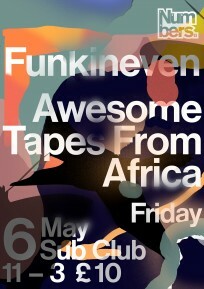 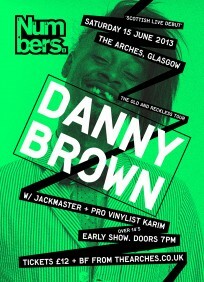 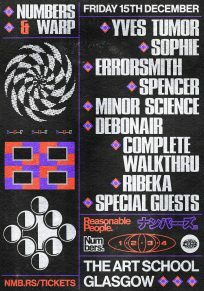 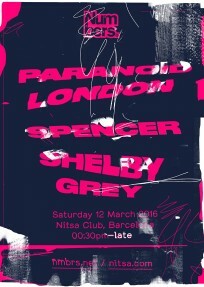 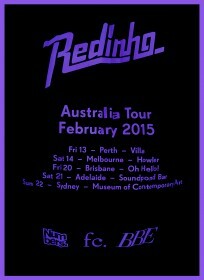 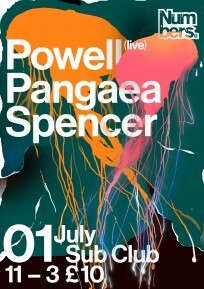 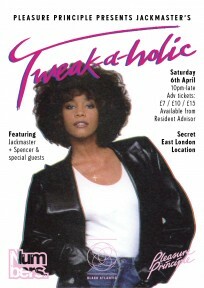 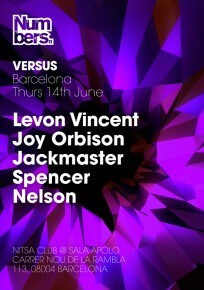 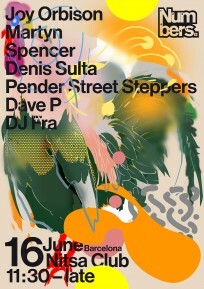 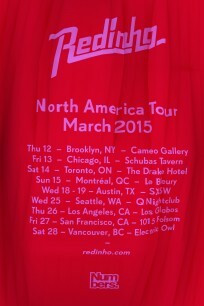 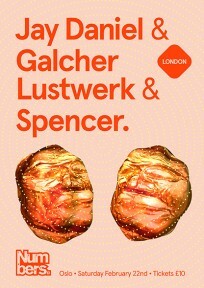 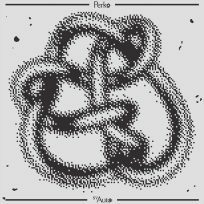 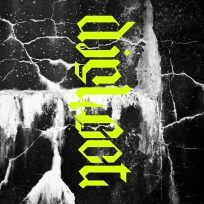 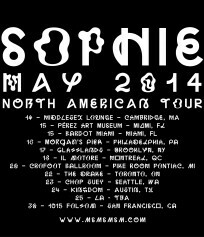 Plus Dress 2 Sweat OG Kazey and Parisian DJ Karve will be also be joining us.